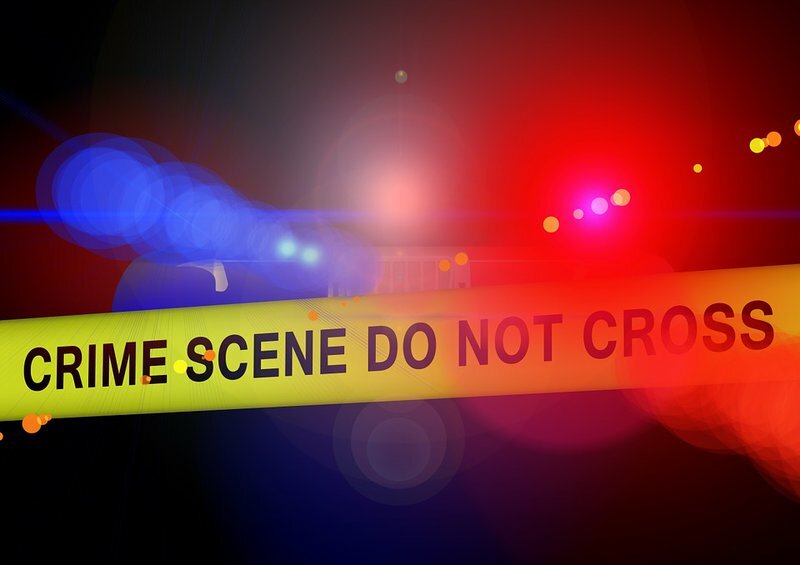 Ntuzuma police are investigating a case of murder, following the grisly discovery of a woman's body in the Lindelani area yesterday. It's believed she had been stabbed in the neck and then thrown from a cliff. Officers from the Durban Search and Rescue Unit were called to the scene late last night and had to use a rope rescue system to haul her body up. Police spokesperson, Nqobile Gwala says the victim has not yet been identified. "Members of the search and rescue, together with the K9 Unit were called out to recover the body of an unknown woman. The victim had been thrown down a cliff," Mbhele said. Mbhele says the body was found to be in the early stages of decomposition. "A case of murder was opened for further investigation at the Ntuzuma police station."